In this webinar expert speaker Diane L. Dee, explain what is “time worked”, exempt versus non-exempt status and how to calculate your employees' overtime correctly so to avoid these costly suits. This webinar will assist attendees by laying the groundwork for determining whether your employees are correctly classified as exempt or non-exempt, how to utilize best practices to ensure FLSA compliance and the consequences of violating FLSA regulations. Diane L. Dee, President of Advantage HR Consulting, LLC has over 25 years of experience in the Human Resources arena. Diane’s background includes experience in Human Resources consulting and administration in corporate, government, consulting and pro bono environments. Diane founded Advantage HR Consulting, LLC in early 2016. 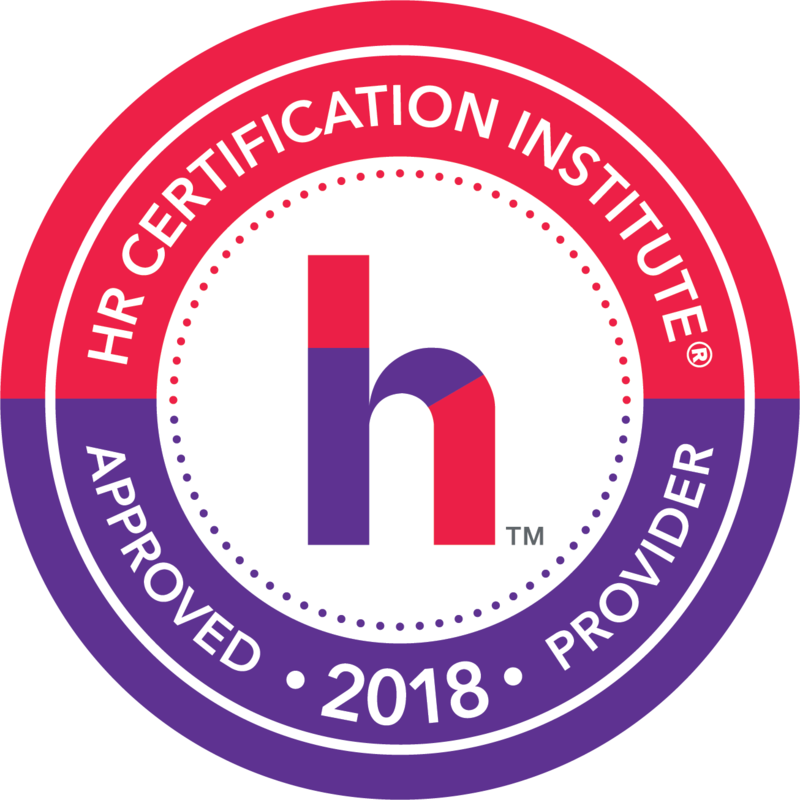 Under Diane’s leadership, Advantage HR provides comprehensive, cost-effective Human Resources solutions for small to mid-sized firms in the greater Chicagoland area. 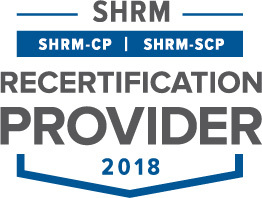 Additionally, Diane conducts webinars on a wide-variety of HR topics for various compliance training firms across the country.